2” DLS. 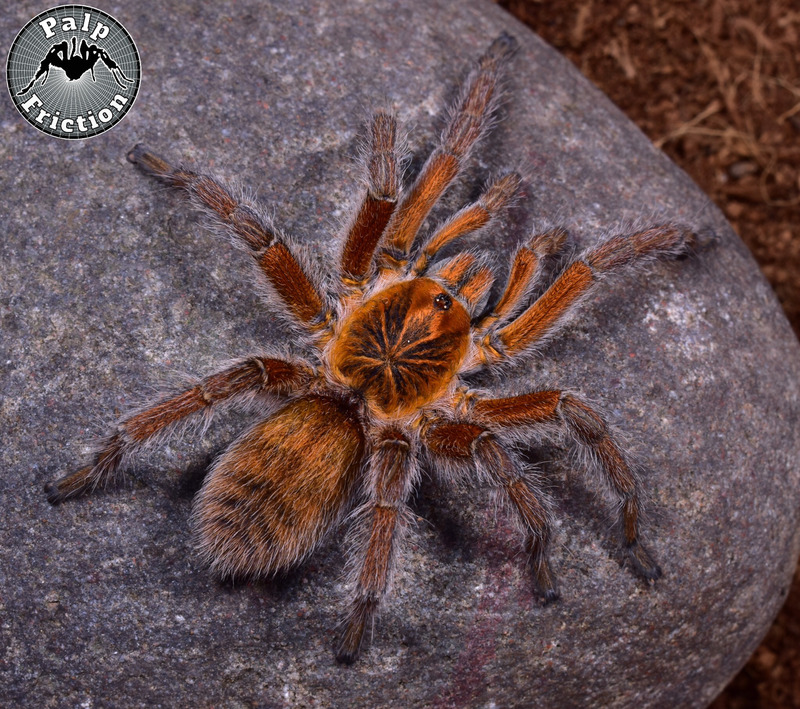 Old World terrestrial baboon tarantula. Commonly known as the “Cape Copper baboon”. These tarantulas were purchased as a confirmed female and a confirmed male, but have not been confirmed by us.